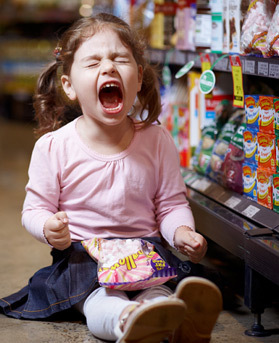 Need practical tips for everyday parenting? Cooking for a food critic? Building relationships that last a lifetime. Being a grandparent means getting a second chance to parent; new knowledge and existing wisdom are a powerful mix. Give your mob the best start in life! or call Triple P 1800 789 123. Visit our website on your mobile phone and it will respond to your screen size showing you all your pages in a mobile friendly display. Bedtime antics wearing you out? 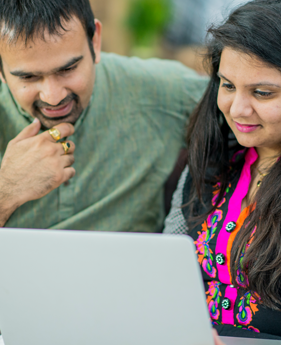 Flexible choices for busy families, find online courses and webinars to support your child's development. 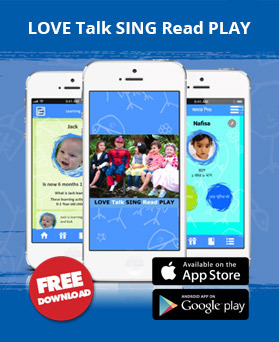 LOVE Talk SING Read PLAY, this site has been developed by parents who are health workers, for parents who want to have the latest evidence based information on children's emotional and social development. 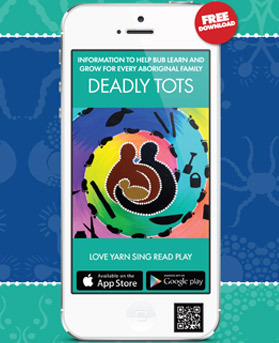 Developed by staff of the Sydney and South Western Sydney Local Health Districts supported by NSW Health. Triple P Positive Parenting Program can help families have better relationships. 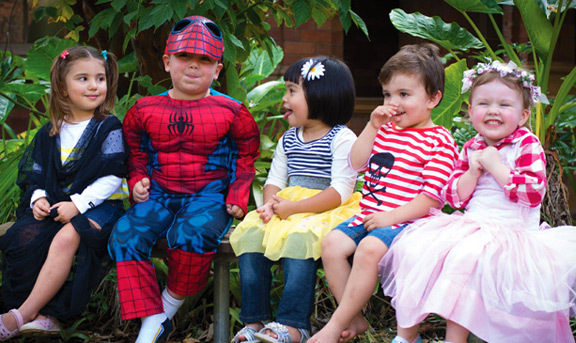 Find out more about Families NSW Triple P Services here. More and more parents have found that a parenting program has helped them to improve their relationship with their child and to understand and cope better with their child’s behaviour. Qualified and experienced parent educators run parenting programs to meet the needs of families and children at a certain stage of development. A parenting program might include information about children’s needs and development, as well as sessions where parents/carers can practice new skills and techniques, usually without the child present. They are often run in small groups. Which parenting program is for you? Going to a parenting program shows that you want to be the best parent you can be. No one is taught how to be a parent. It’s something you learn and grow into as your child grows and changes. Life with your child can be easier and more rewarding if you understand your child’s needs and behaviour and if you have some ways to respond to your child that you know will work. To view our parenting events, click here. Receive email notifications when an event you are interested in is published in your area.